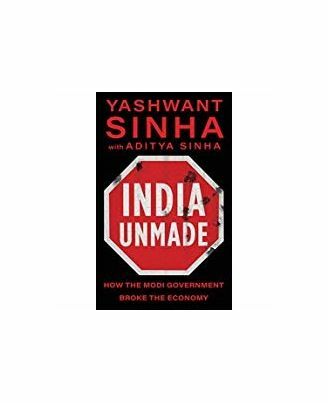 Yashwant Sinha is one of the fiercest, bravest and most well-respected critics of the Narendra Modi government. A former finance minister, he has seen first-hand and steered the country out of several crises, including the East Asian Crisis of 1997 and the sanctions that the US imposed on India in 1998 after the nuclear tests. 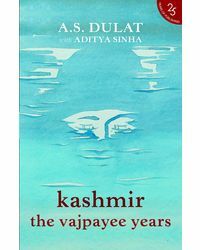 Sinha's tenure as finance minister in the Atal Bihari Vajpayee government is celebrated as a golden period of economic reform and infrastructure building. In this book, he says the things that many are thinking but few have the courage to say. He looks back at the Modi government's economic and development track record and separates the truth from the PR spin. He also compares the political leadership and vision of Modi and Vajpayee. What emerges is a deeply troubling portrait of a prime minister and a government that have wasted a once-in-a-lifetime mandate. Yashwant Sinha is one of the fiercest, bravest and most well-respected critics of the Narendra Modi government. A former finance minister, he has seen first-hand and steered the country out of several crises, including the East Asian Crisis of 1997 and the sanctions that the US imposed on India in 1998 after the nuclear tests. Sinha's tenure as finance minister in the Atal Bihari Vajpayee government is celebrated as a golden period of economic reform and infrastructure building. In this book, he says the things that many are thinking but few have the courage to say. 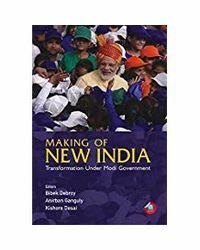 He looks back at the Modi government's economic and development track record and separates the truth from the PR spin. He also compares the political leadership and vision of Modi and Vajpayee. What emerges is a deeply troubling portrait of a prime minister and a government that have wasted a once-in-a-lifetime mandate.